Making trust, integrity and a high standard of quality workmanship a tradition, Jim’s Glass is proud to be a family owned and operated Glass Company since 1968. Serving residential and commercial customers in Kittitas County and surrounding areas. Jim’s Glass takes pride in providing individualized sales and consultation. 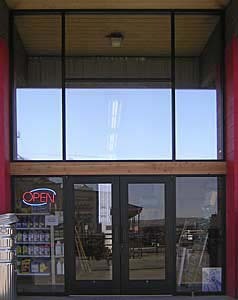 We offer a full-service glass shop to meet your window and door needs. Our customer support and sales team are on hand to ensure prompt and courteous service.